When it’s time to go back to your professional life after having a child, you want to have peace of mind that your little one is going to be well taken care of. That’s when you choose a childcare provider. You need to pick one that has a sound philosophy in place and will take good care of your child at the same time. Why Having a Philosophy is Important? 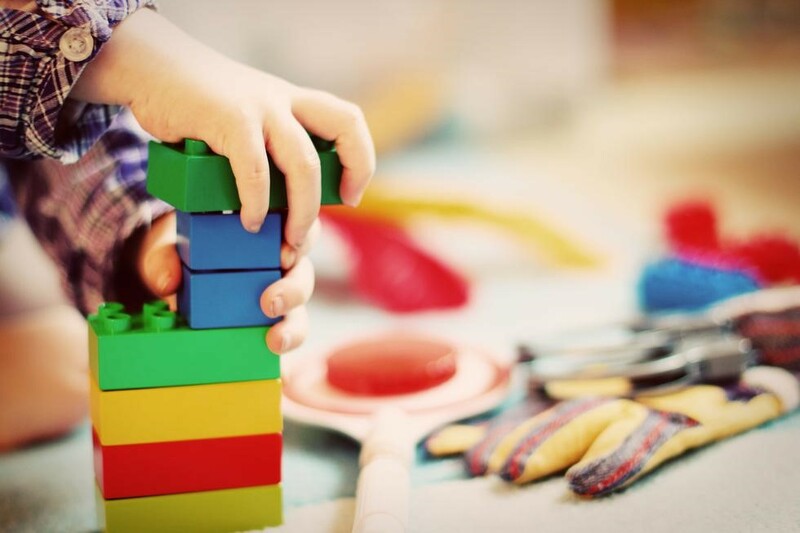 The reason it’s important to find a childcare provider that has a philosophy is that when you drop off your child each day, you want to make sure that he or she is getting something out of the experience. That your son or daughter isn’t just being watched by someone and left to just wander about with no direction. Instead, you want to select one that not only takes care of him or her but helps your child learn, explore life, and grow in a positive-rich environment each and every day. Before your baby even comes into this world, you should begin your search for a provider. Why? 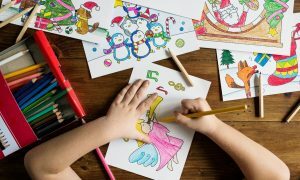 Because it can be difficult to find a childcare provider that has a philosophy and curriculum in place to nurture your child that falls in line with your own values. Not all providers are the same and some are much better than others. Start your search earlier so you have a provider lined up when you are ready. One of the things that you’ll quickly discover when searching for the right childcare provider is the ones that have a sound philosophy in place can cost a little more than those that do not. Essentially, if you want the best environment for your son or daughter, you have to be willing to pay the extra cost.